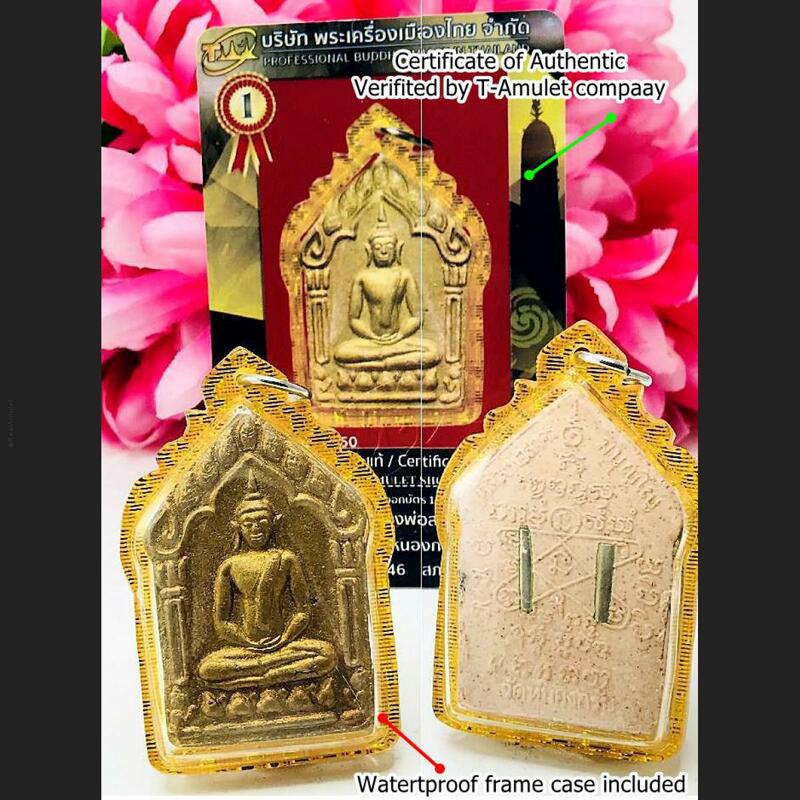 Item 名稱: KHUNPAEN PONGPRAI GUMAN ASHES AMULET THAI LUCKY GAMBLING WIN LP SAKORN PINK 46. LP SaKon of Wat NongKub, Rayong province was born on 3rd February 1938. Now he is 68 year old. He studied magic and supernatural with Mr. Lor and Mr. Thad when he was young. Also, he regularly served LP Tim of Wat LaHaanRai. As he grew into a young man, he gained possession of supernatural powers, which he never used to destroy others, but always to help his peers. He was ordained at the age of 20 at Wat NongKrah. After that, he went to Wat LaHaanRai for the Buddhist Lent, where he became a disciple of LP Tim in order to dedicate himself to learning holy disciplines and Buddhist supernatural powers from LP Tim. 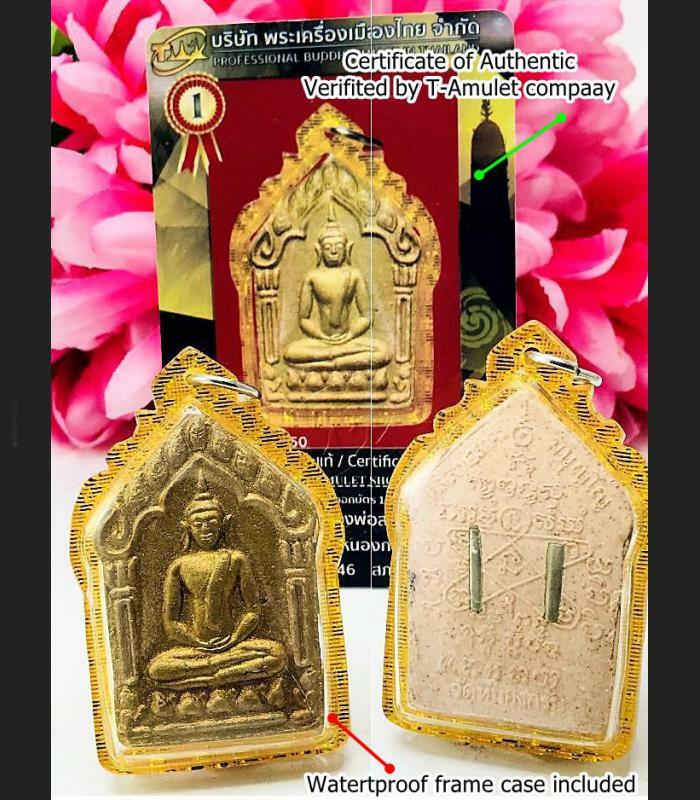 LP SaKon is only one who succeeds in making the amulets and magic from LP Tim who has demonstrated an exquisite spirituality and incredible Buddhist supernatural powers. LP SaKon studied until he had developed a clear understanding of these matters and was adept at performing them. And then he had developed expertise in the supernatural matters that he had studied, a love of these aspects led him to seek instruction from the Venerable Father Peng Sasano at Wat Lahaan Yai. LP SaKon received advice from the Venerable Grandfather Tim to go and study with LP Hin at Wat Nong Sanom, during which time he was blessed by the Venerable Grandfather Hin’s imparting of his knowledge. After his study of the supernatural with the LP Hin, LP SaKon travelled to study with LP Som at Wat BanChong, until he had completed. LP SaKon further studied with various and many great masters in the use of supernatural powers including both monks and laymen. In 1965, LP Kliangtham Thiyo, the ninth Abbot of Wat Nong Kub, passed away and the inhabitants of NongKub travelled to see LP Tim at Wat Lahaan Pai in order to entreat for the return of LP SaKon Manunyo to become the Abbot of Wat NongKub. 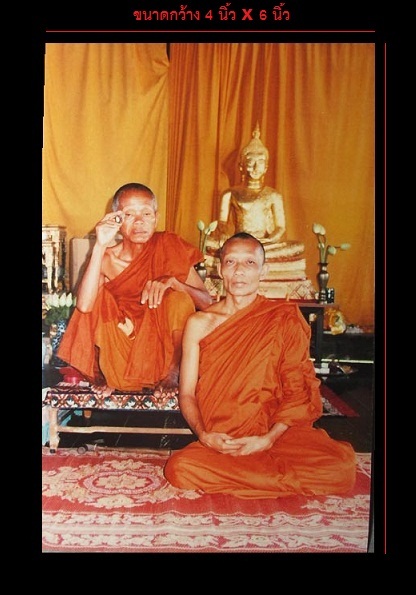 Even though he had become the Abbot of Wat Nong Kub, he did not forsake LP Tim as his mentor and often returned to pay respect and always see to the care of LP Tim until LP Tim passed away in 1975 at the age of 72 years old.